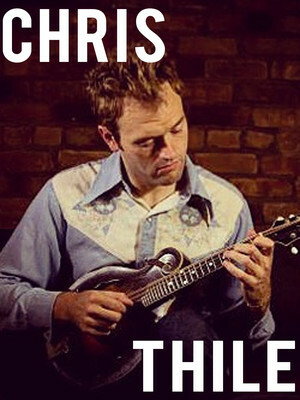 Known to many as the mandolinist and singer for the progressive acoustic trio Nickel Creek and acoustic folk/progressive bluegrass quintet Punch Brothers and even more as the new host of long-running radio show Live From Here (formerly A Prairie Home Companion), Chris Thile has proven he is one to watch. 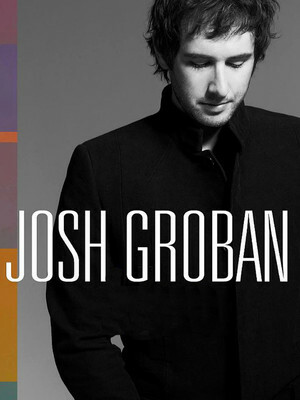 A musical genius, or one of the world's greatest songwriters? We'd say both. 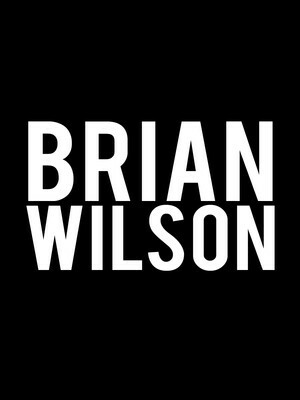 Brian Wilson is still one of the best feel-good concert experiences today from the man who created the immortal songs of The Beach Boys. You'll know every lyric, every song and have the best time of your life! 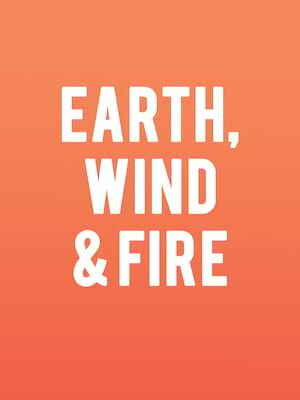 Combining an astoundingly high level of musicianship, the tightest rhythm and horn section ever to grace this planet and the best parts of a wide-reaching selection of genres, Earth, Wind & Fire dominated the 70's with their monster grooves and high energy, danceable hits. They continue to build their legendary status with numerous world tours and albums to this day, garnering 20 Grammy Award nominations (winning six as a group) and a Hall Of Fame Induction along the way. 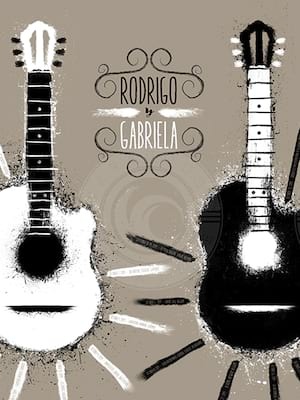 Mexican guitar duo Rodrigo Y Gabriela are back on the road for their Mettavolution Tour! They first came to international attention when they traveled to Dublin in 2002 when Damien Rice noticed them busking and asked them to accompany him on tour. Now the dynamic Latin duo have gone from busking talent to international musical superstars - experience once of their gigs to hear just why! 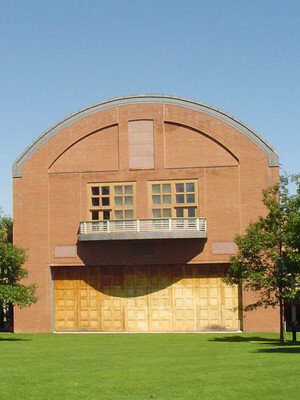 Please note: The term Tanglewood Music Center as well as all associated graphics, logos, and/or other trademarks, tradenames or copyrights are the property of the Tanglewood Music Center and are used herein for factual descriptive purposes only. We are in no way associated with or authorized by the Tanglewood Music Center and neither that entity nor any of its affiliates have licensed or endorsed us to sell tickets, goods and or services in conjunction with their events.